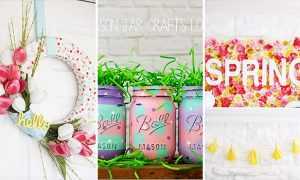 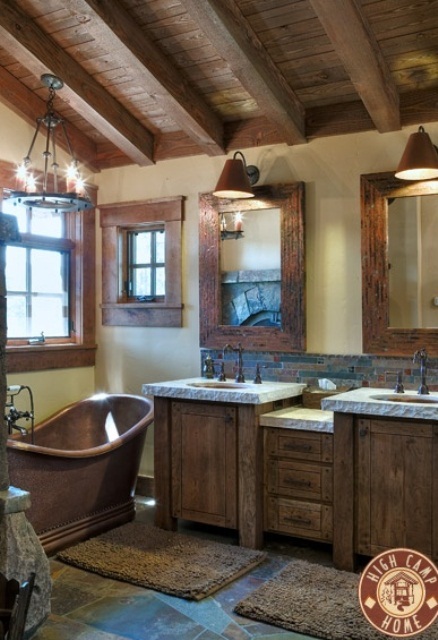 Architecture Art Designs knows that our visitors just love rustic interior design ideas. 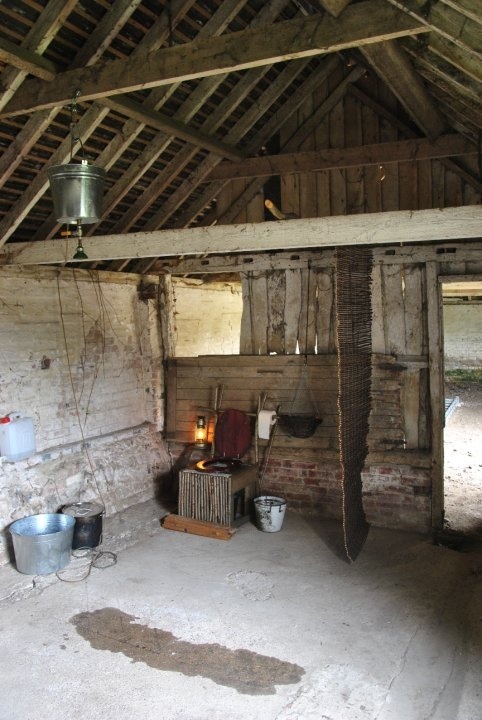 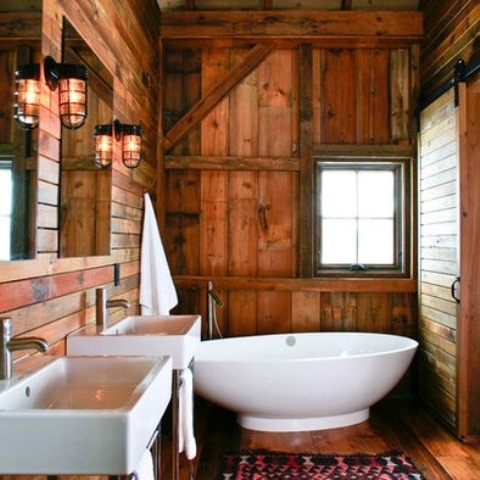 Because of that , we continue telling you about different barn and rustic interiors. 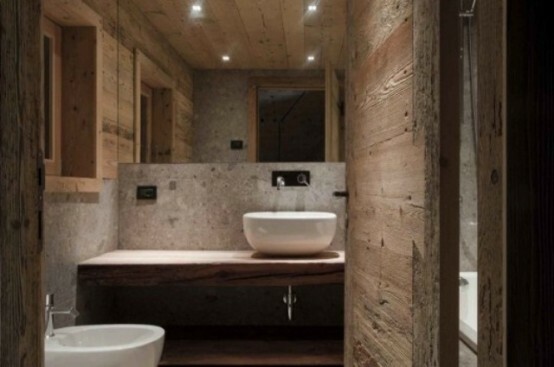 Amazing cottages and interiors made of wood are more than amazing and look creative. 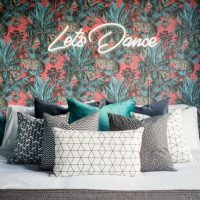 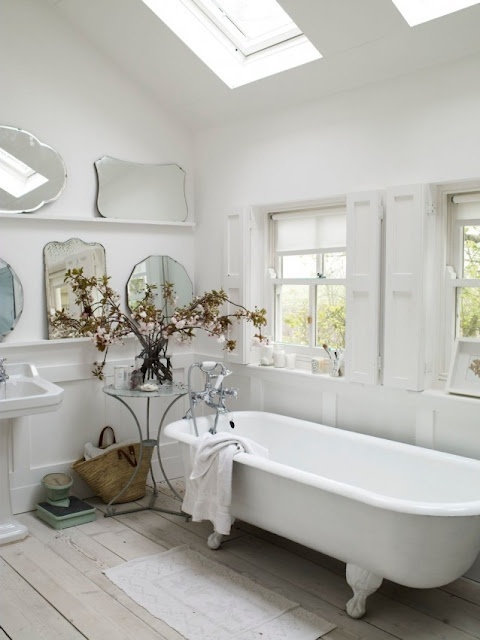 In some of the next posts we will give you some ideas for bedrooms, kitchens and living rooms. 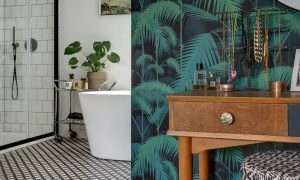 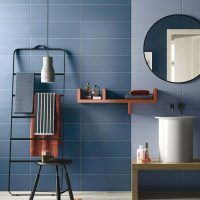 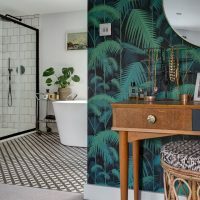 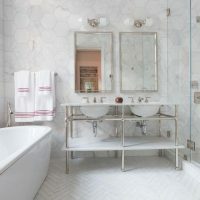 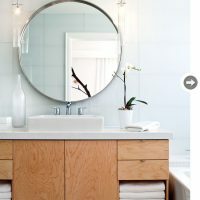 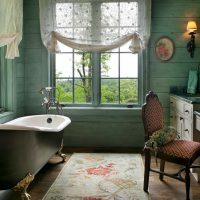 In this article it is time for bathrooms. 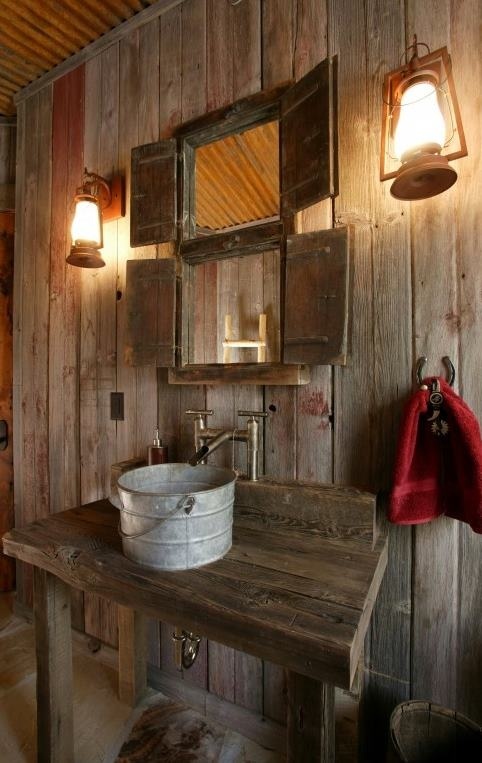 When we say barn, it includes rustic look and wooden interior. 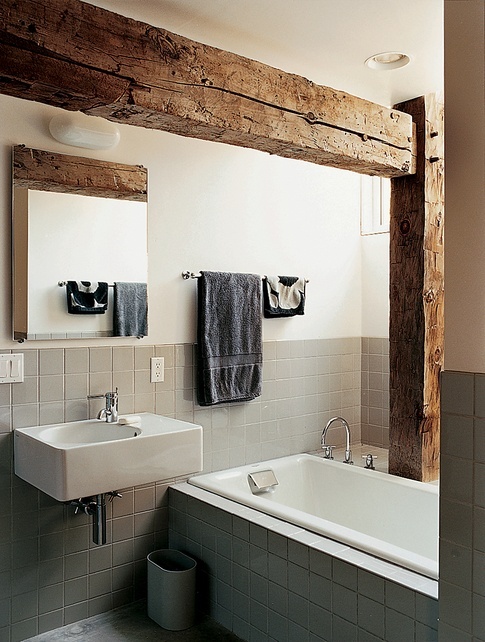 It has wooden beams or brick clad so as such it gives touches to any space – no matter, what style you’ ve chosen. 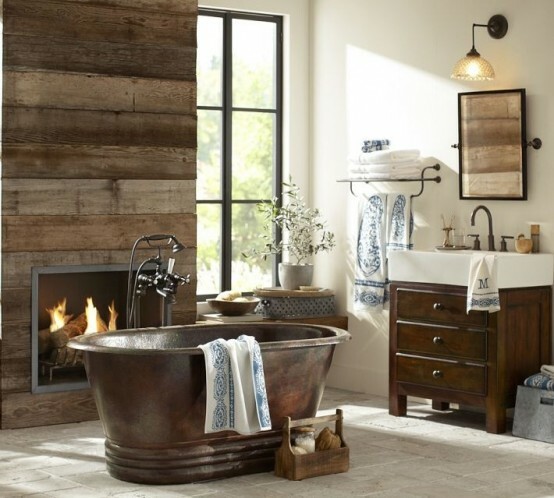 One thing is clear, shabby or rustic interior style looks inviting and just perfect. 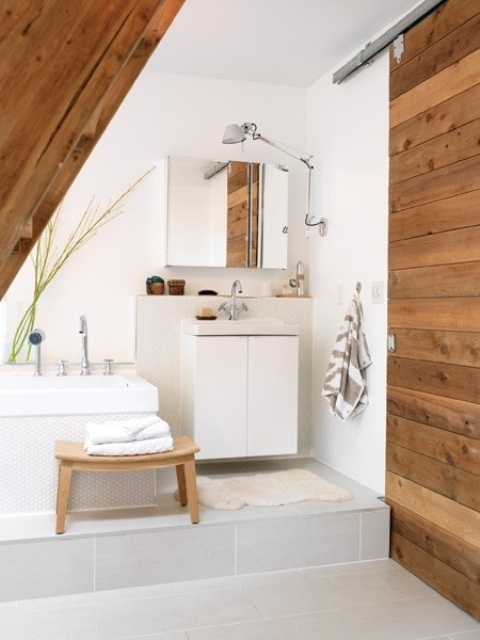 Having wood in your home, either it is o the floor, walls or ceiling, it makes area looks very warm. 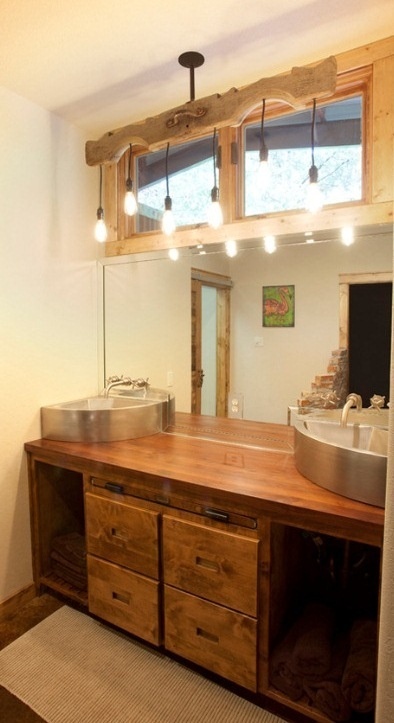 Having a wooden appliances will make your interior look very fashionable. 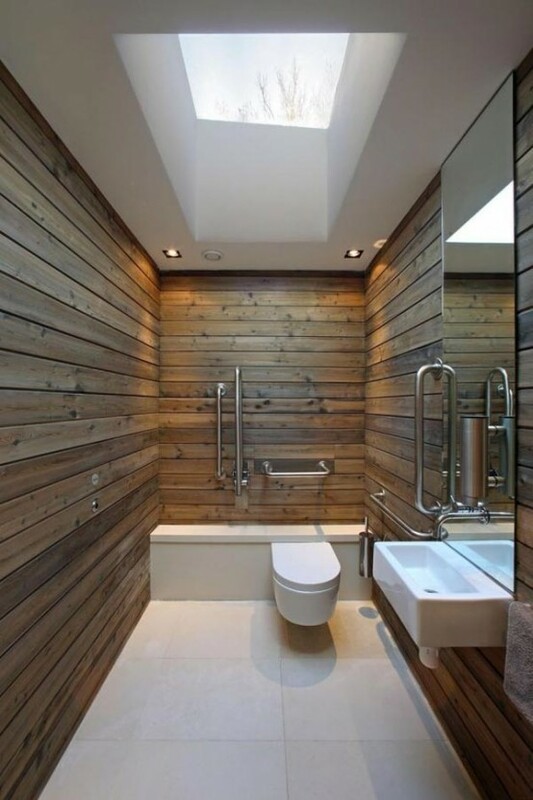 Modern style will make a great contrast with the space itself. 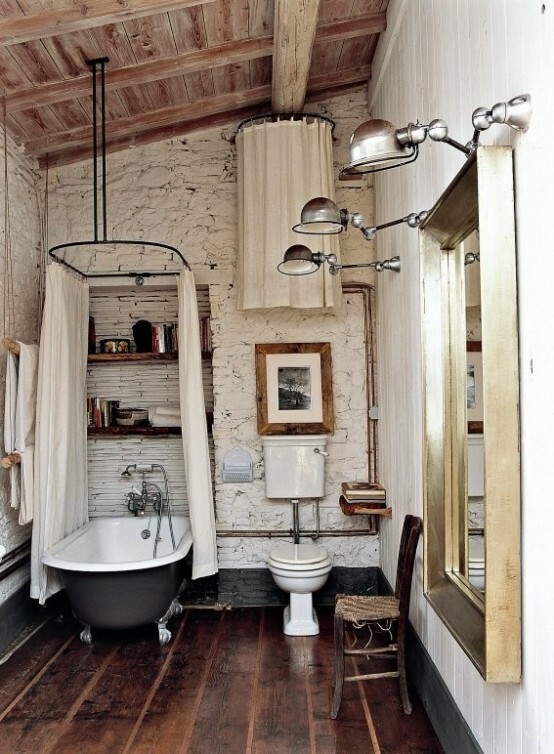 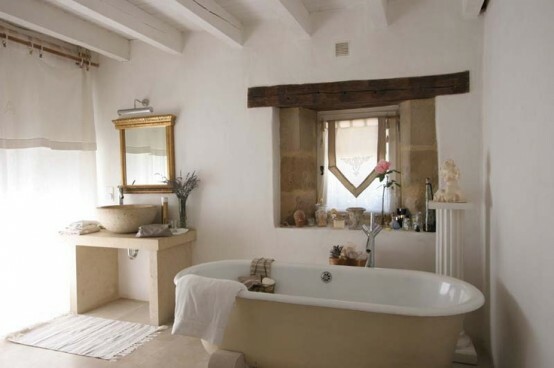 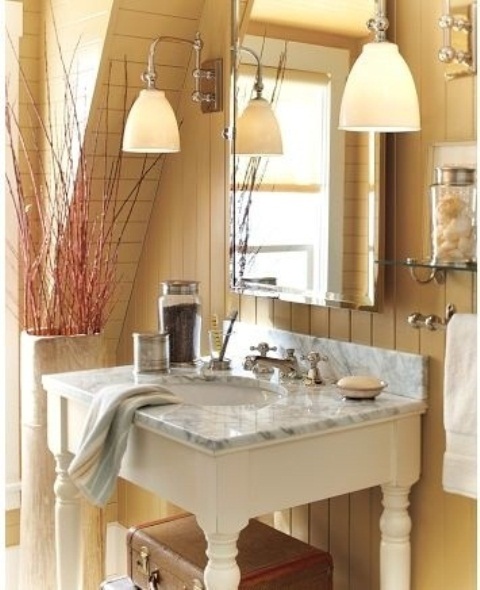 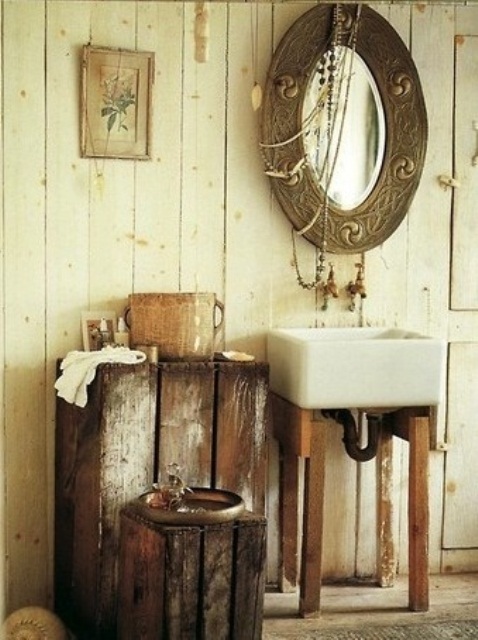 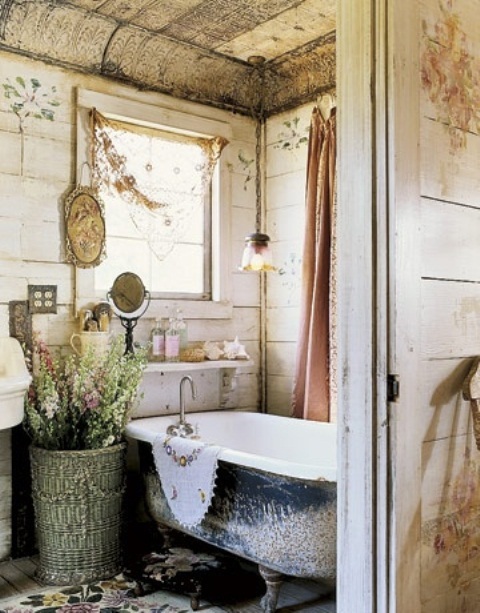 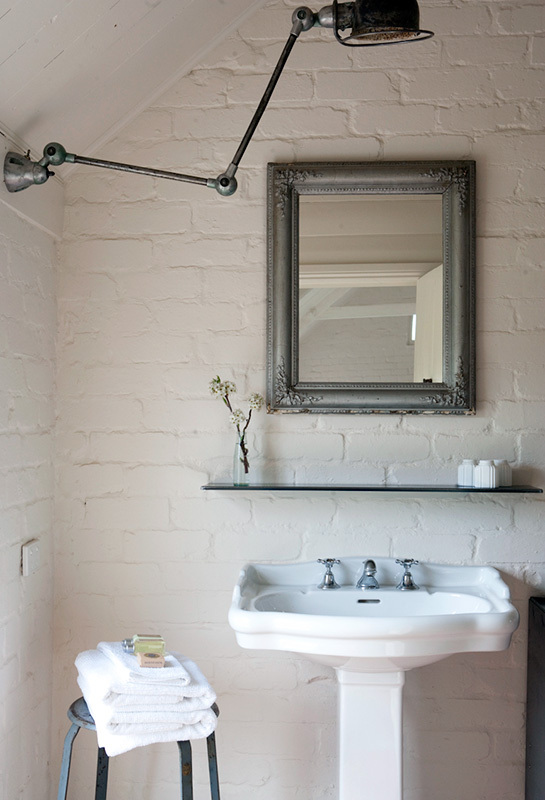 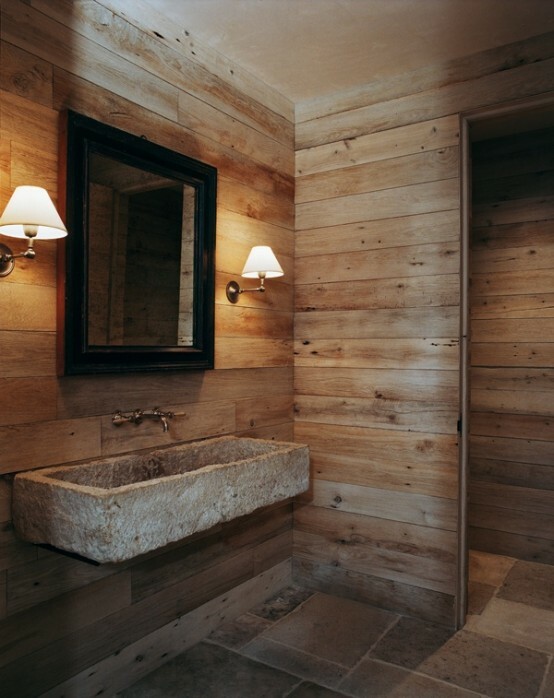 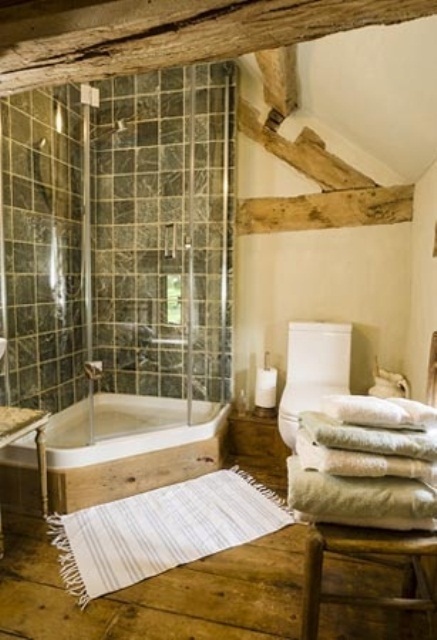 A For example, Toto toilets can lend a touch of sleekness to an otherwise rustic room. 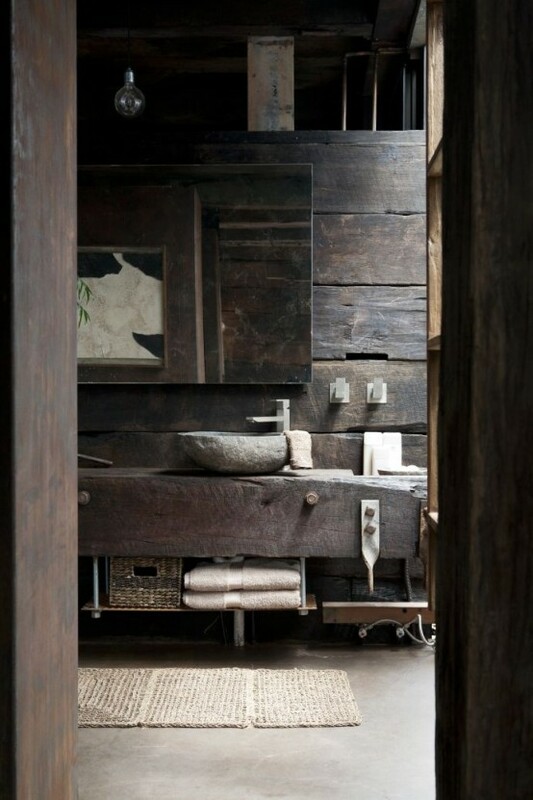 Or combining modern, classic and rustic. 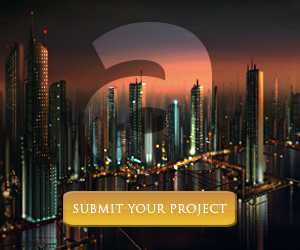 The the end result will be just more than amazing. 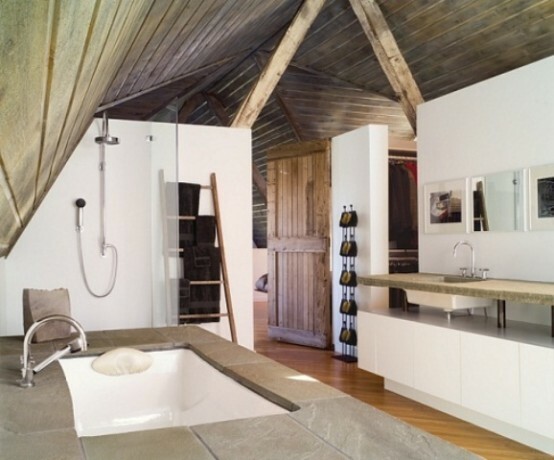 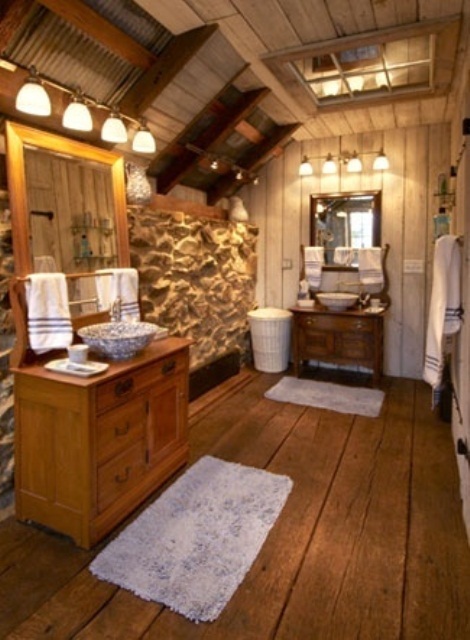 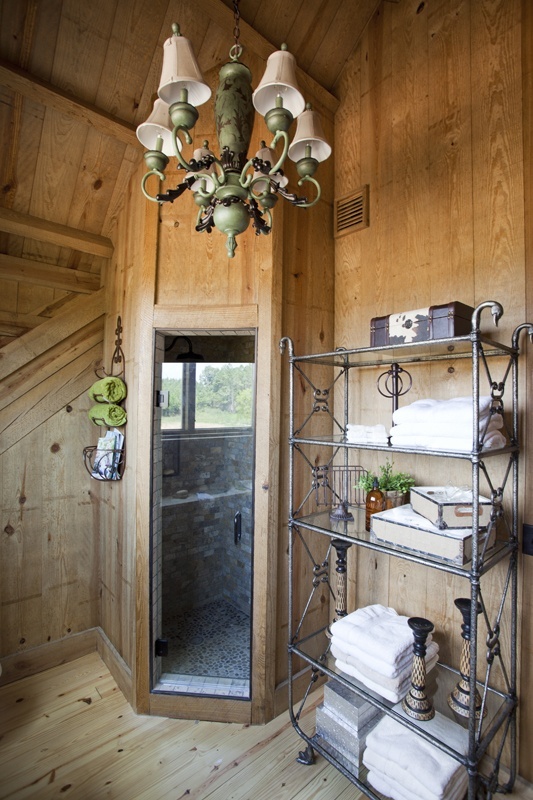 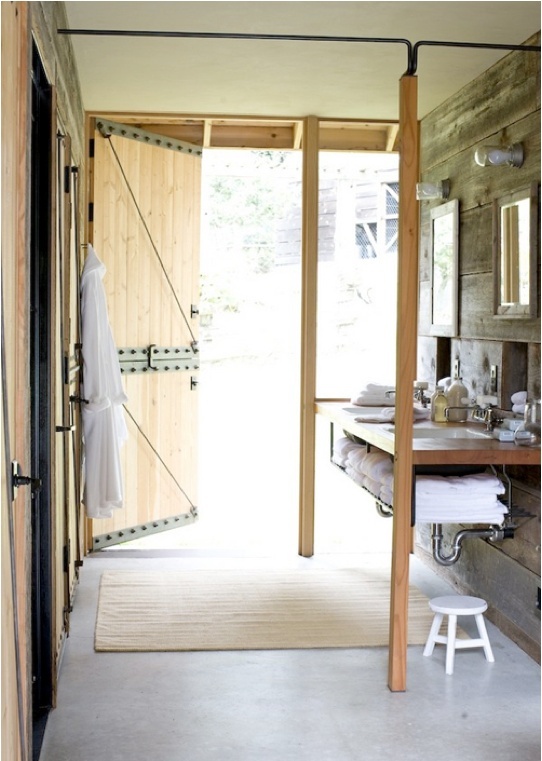 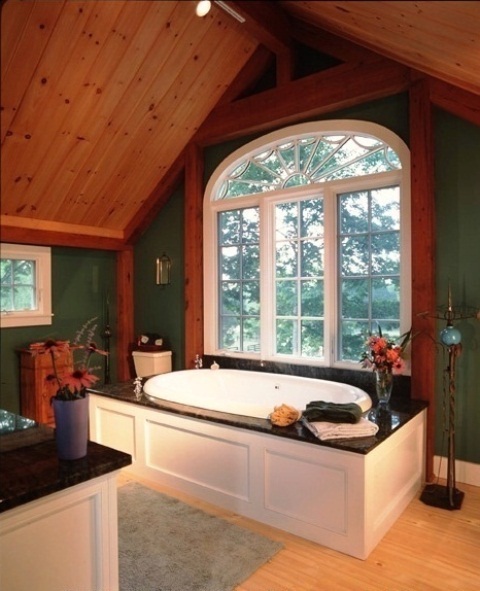 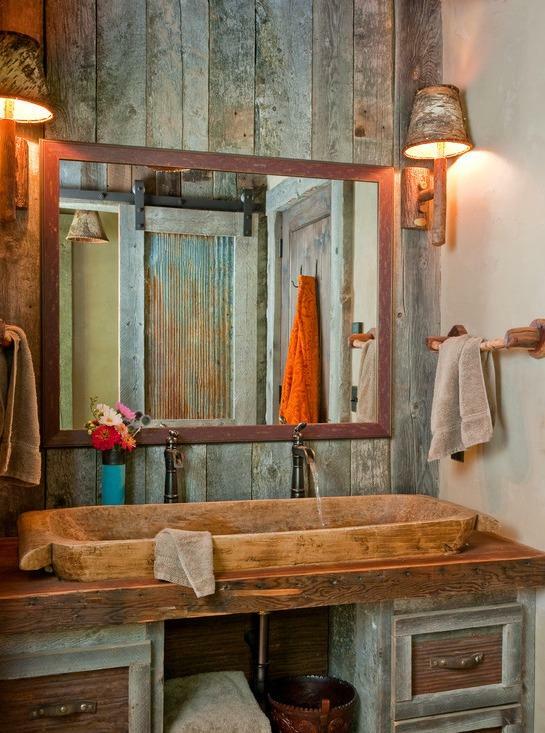 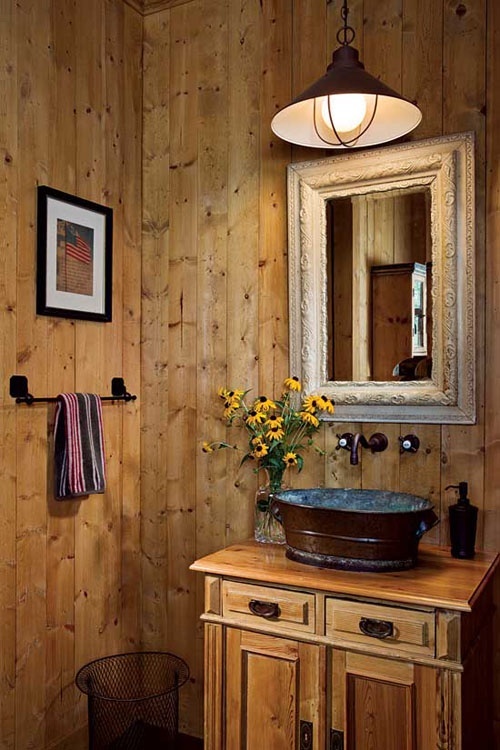 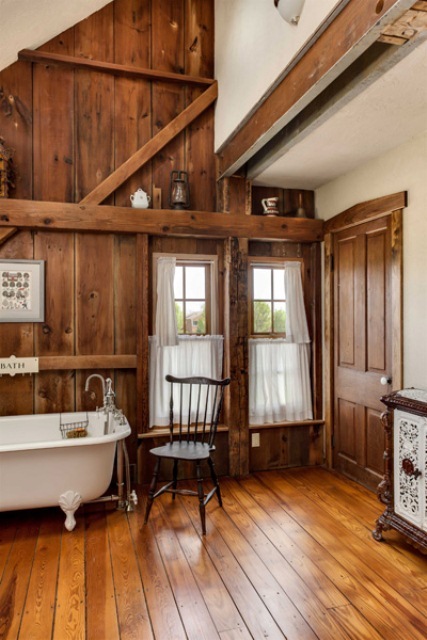 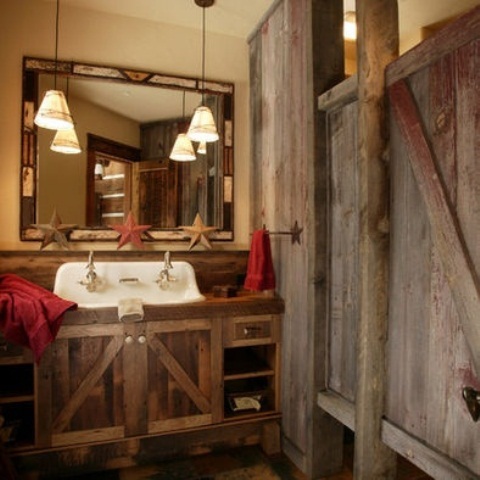 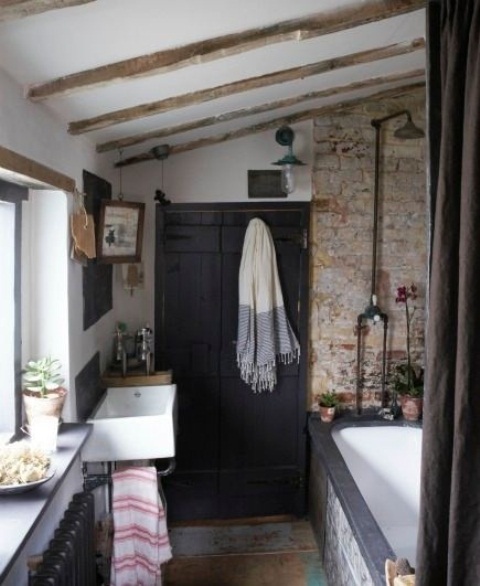 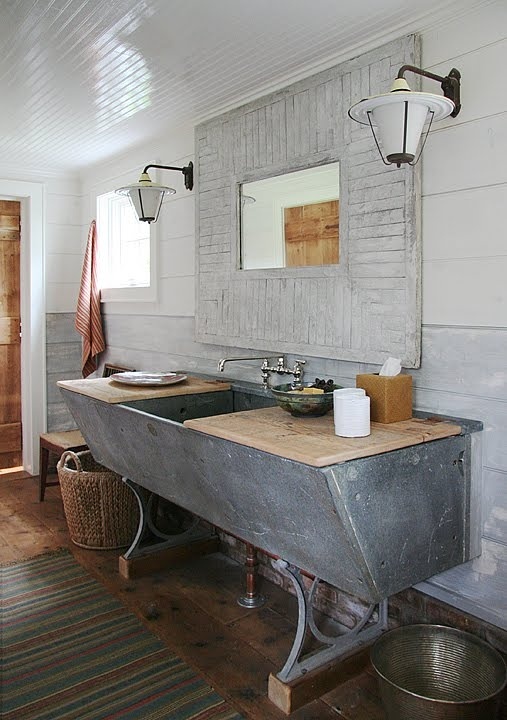 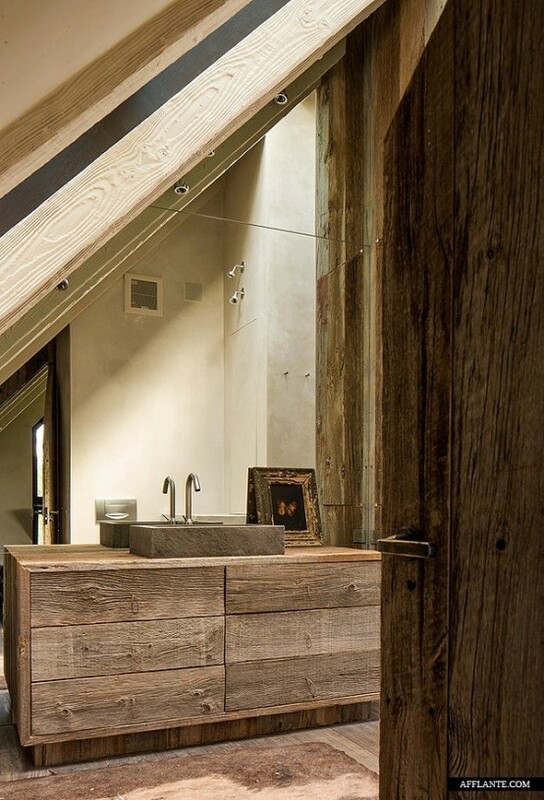 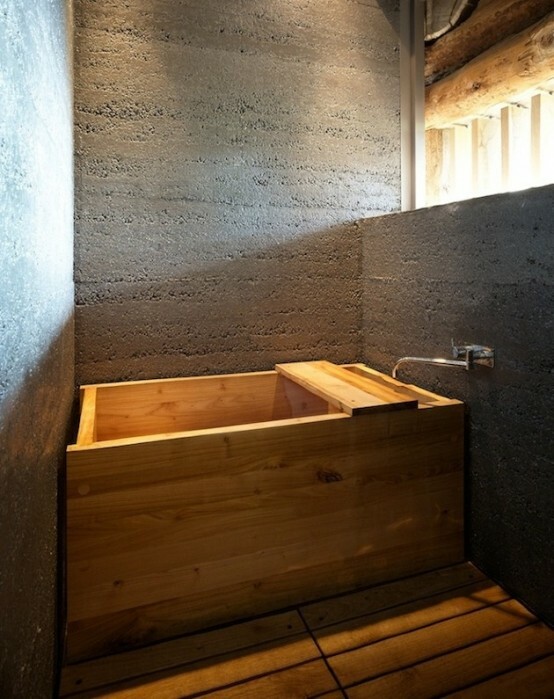 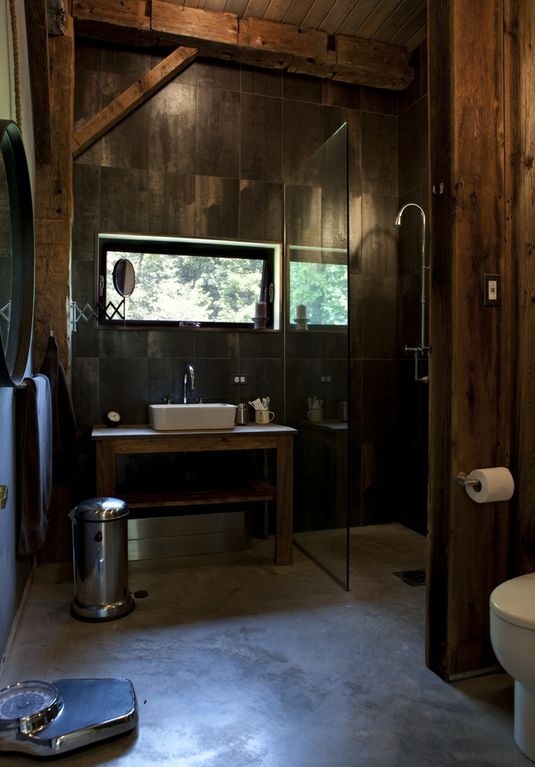 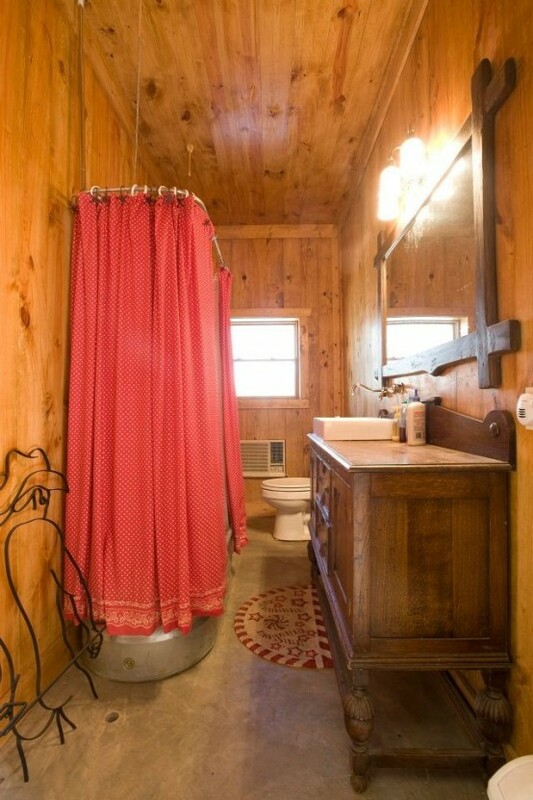 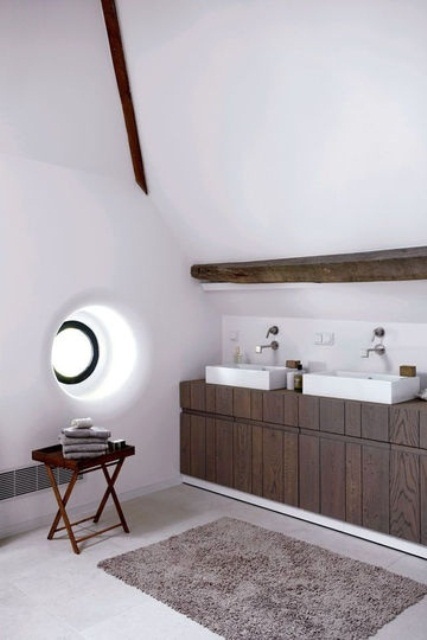 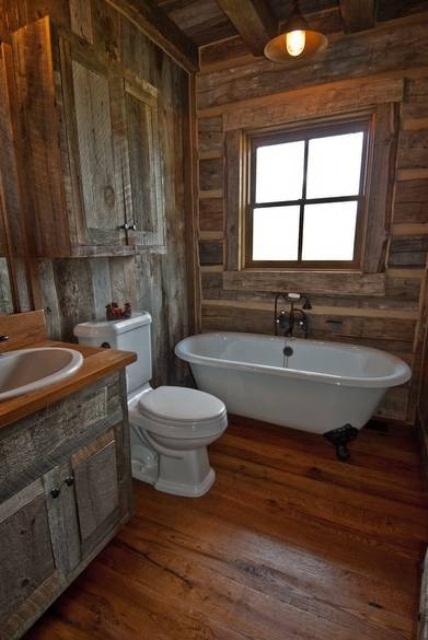 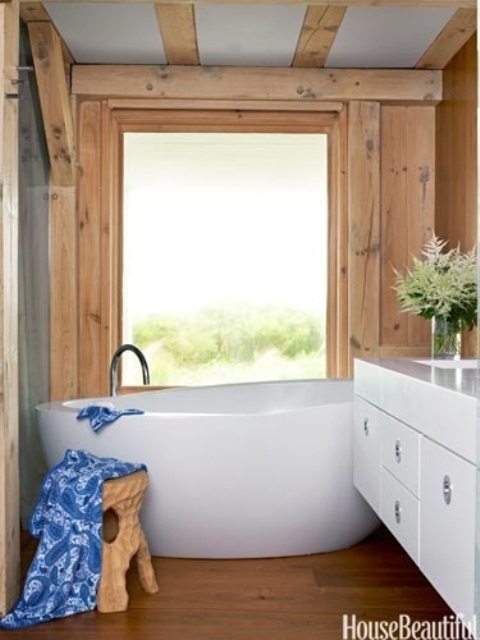 Take a look through amazing collection of 46 bathroom interior designs made in rustic barns we have prepared.